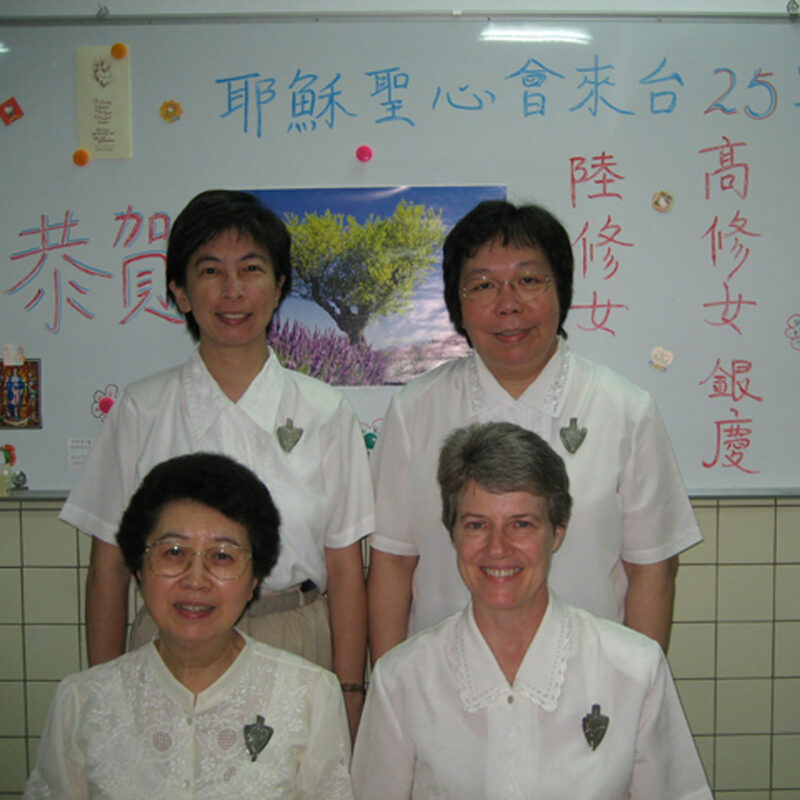 In October 1985 three of our Sisters opened our first overseas foundation in Taipei, Taiwan. Our Sisters continue our Joyful Apostolate of Evangelization and Catechesis in their varied works throughout the Archdiocese and surrounding dioceses and countries, including Hong Kong, the Philippines, Singapore and Malaysia. 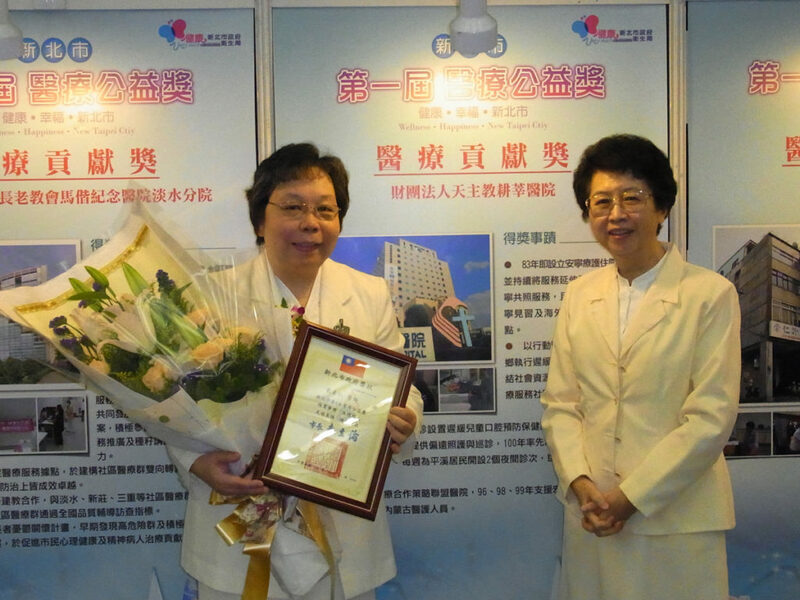 Two of our Sisters are medical doctors working at Cardinal Tien Hospital in Taipei. 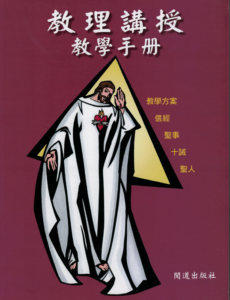 Their contact with patients is a significant pre-evangelization work and is the source of many conversions. 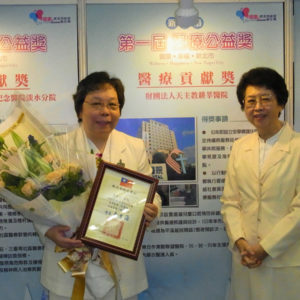 Two of our Sisters direct the Taipei Archdiocesan Catechetical Center and conduct Catechist Formation Courses throughout Taiwan as well as Family Retreats and Youth Camps in the Archdiocese of Taipei.